of style, Dec 20, 2018 at 7 pm. 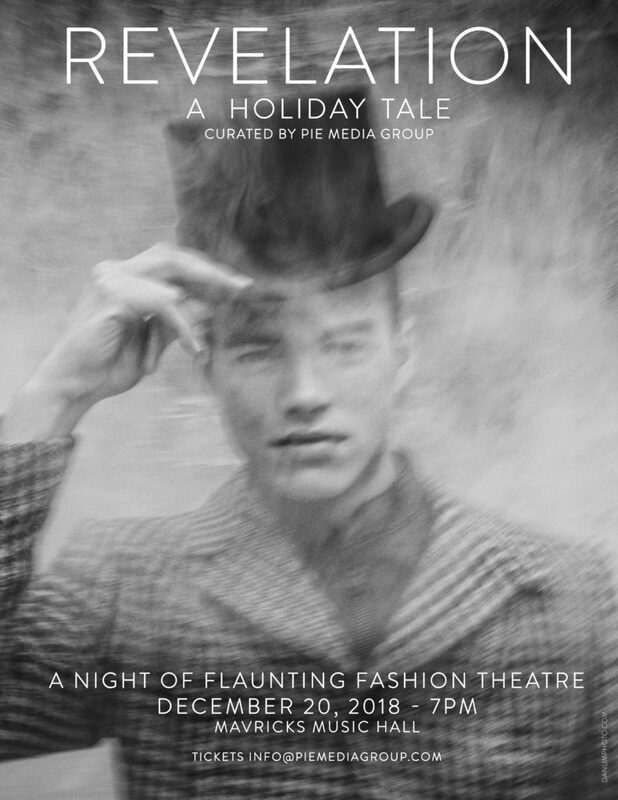 entire event will be an amalgamation of theatrical fashion and performing arts. and international designers, musicians and the body. communities to best represent the culture of the Canadian fashion arts industry. Live auction and raffle donations are open for acceptance.